Armour Milanese armour circa the second half of the 15thC. Made by Luke Binks. 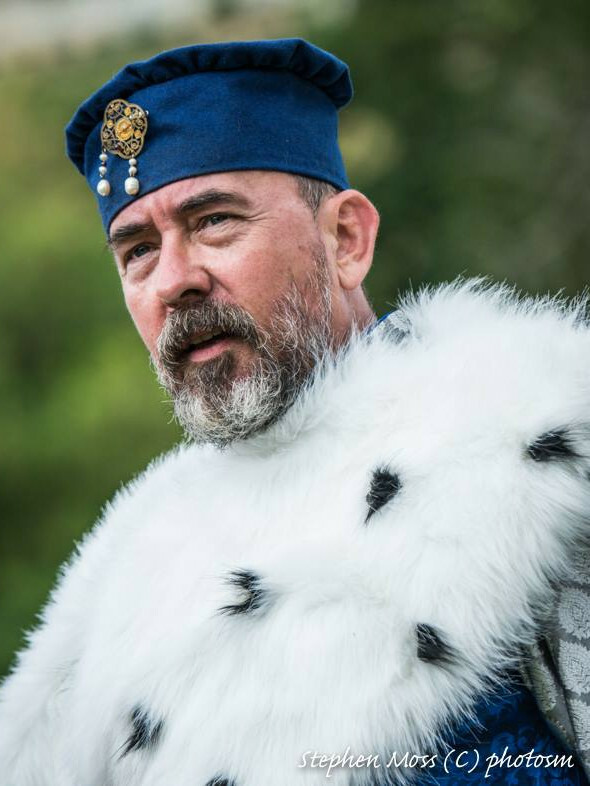 Andrew is a member of both the knightly Order of the Star with Phil, Cliff and Luke and will be holding ground at the tournament defending Australia’s honour. Andrew is an experienced International competitor and has recently had the honour of Marshalling at the Royal Armouries Easter Tournament in Leeds, UK. 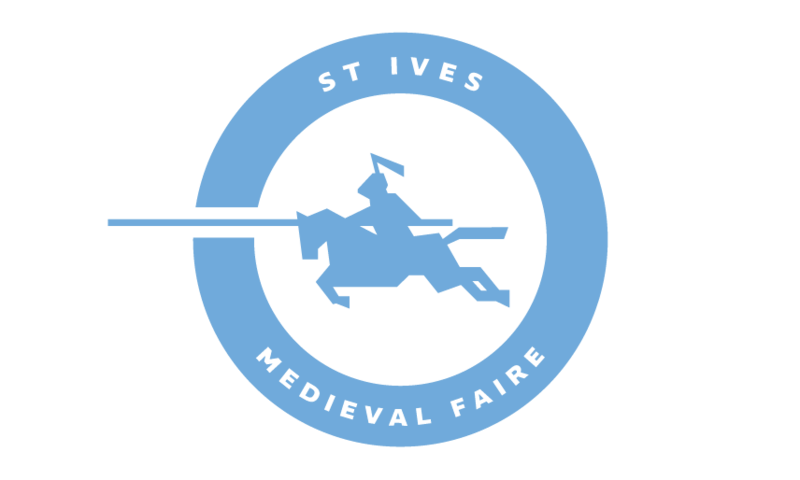 Andrew is the conceptualiser of the St Ives Medieval Faire.